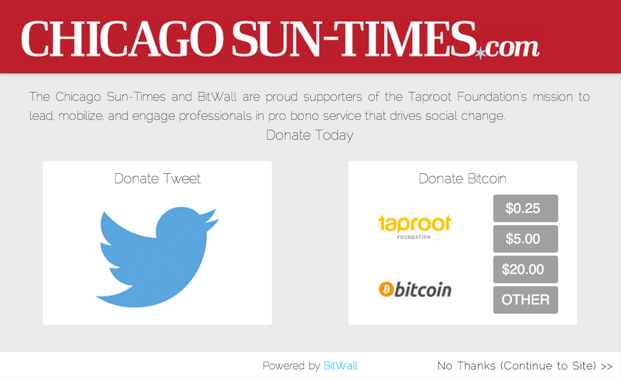 On 3rd February, the Chicago Sun-Times, in partnership with BitWall, launched an experiment to see if people were willing to pay small amounts of bitcoin for articles over a 24-hour period. This was done in the via the startup’s bitcoin microtransaction paywall at which people were asked to donate coin in order to read content, as reported here. There was a social media alternative as well, which allowed readers to tweet stories instead of paying, or even leave the site altogether by clicking ‘no thanks’. The Chicago Sun-Times BitWall paywall. The test run saw a total of 713 visitors paying – each donated as much bitcoin as they thought the content was worth. The newspaper found there was a payment sweet-spot, with 63% percent of the visitors who paid donating the equivalent of $0.25 each. The proceeds from the experiment went to a charitable organization called the Taproot Foundation. Consequently, The Sun-Times, with the ninth largest news circulation in the United States, was able to validate a future that could involve virtual currency micropayments. The impact of this could be huge for cryptocurrencies as a payment method – not just in publishing, but in all sorts of incentive-related activities. If you are a regular to cryptocurrency websites, you’ll already know that software engineer and entrepreneur Marc Andreesen envisages a future where digital currencies are a big part of everyday life. Andreesen makes it his job to know about emerging business opportunities. After all, he is the person who foresaw a future for the internet as a web-based tool for the masses and then helped bring it about with his inventive Netscape browser. More recently, his namesake venture capital firm Andreesen Horowitz has, in fact, invested in a number of bitcoin startups. The most visible of those was San Francisco-sited Coinbase – an online bitcoin wallet service, which received $25m in funding late last year. In a lengthy op-ed published by the New York Times recently, Andreesen expounded upon an imagined future where bitcoin’s potential is used for a number of incentive-laden activities. One of his innovative concepts was an email system that was based upon microtransactions and would involve charging a small fee for the transmission of an electronic message in an attempt to reduce the longstanding and unpopular problem of spamming. Even at such a low cost per message, you would certainly think twice before sending out a couple of million emails selling fake meds. A number of other incentive-based ideas can be conjured up when thinking about concepts like Andreesen’s spam circumvention system. Digital incentives could abound: waiting in a line for something could be eradicated via the use of micropayments to ensure a spot in the queue, for example. The concept of cryptocurrency micropayments opens up a plethora of opportunities to possibly mitigate many of the negative elements of modern life that the internet has spawned: trolling, hacking and, again, unrepentant spamming. The third parties Ortutay talks about are payment processors like Coinbase, which can be used to handle the transactional layer on behalf of businesses. Operating with a third party can actually take away some risks a startup might face in the event of possible regulatory decisions. This makes it easier to run a cryptocurrency startup, since the fledgling company doesn’t have to deal with the nuts and bolts of their bitcoin/fiat transactions. And that is a good thing, because doing so could potentially define a bitcoin-related company as a money transmitter from a regulatory standpoint. If that were the case, it could be problematic for a startup operating with a limited amount of cash flow, since sanctions or banking-related business fees could ultimately drown any startup trying to promote decentralized virtual currencies directly. 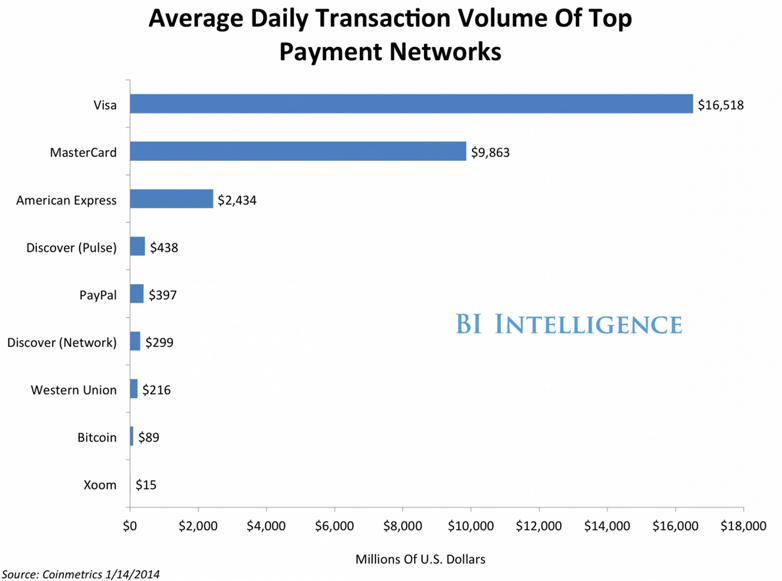 Coinbase actually uses off the block transactions to process its daily bitcoin transmittals. The company then allocates them on the blockchain as much larger grouped transactions at a later point in time. Ankur Nandwani, who runs the open-source micropayment system BitMonet, believes that developers are already working on solutions if the bitcoin blockchain does inflate to an unmanageable size. 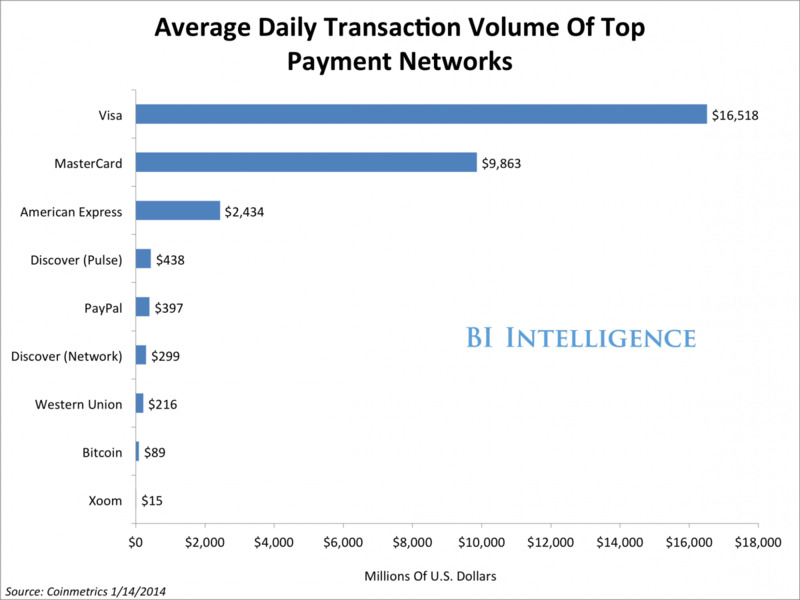 One of the ideas is called a ‘micropayments channel’, a concept that has been circulating for a long time. “The bitcoinj library has added support for micropayments channels, which when implemented by different players in the bitcoin ecosystem, will do a lot to ease out the fears of microtransactions filling up the blockchain,” Nandwani said. That said, there are already alternatives to bitcoin that could better serve the purpose. Litecoin, for example, is a faster transactional currency, running through blocks in 2.5 minutes as a opposed to bitcoin’s 10 minutes. Dogecoin could be another alternative. It is based on litecoin and has a large fanbase – frequently being used in development and online communities as a tipping mechanism. The only problem with dogecoin might be the vast number of coins in circulation, which could at some point have a negative affect on price. Yet with dogecoin “more people are willing to tip, and more willing to spend their coins,” said Ortutay. Spending money on a micro scale, whether for content or other incentive-laden uses, could be a big component of the digital world going forward. And cryptocurrencies may well play a part, whether it’s bitcoin, litecoin or another as-yet-to-be developed coin that is specifically focused on microtransactions. With that in mind, it isn’t too far fetched to suggest that the incumbent players in the payment industry might realise what they are up against and, in theory, eventually develop their own form of micropayment currency in their own interests. In fact, that’s something PayPal’s parent company has already got a patent on, an idea of using virtual ‘tokens’. 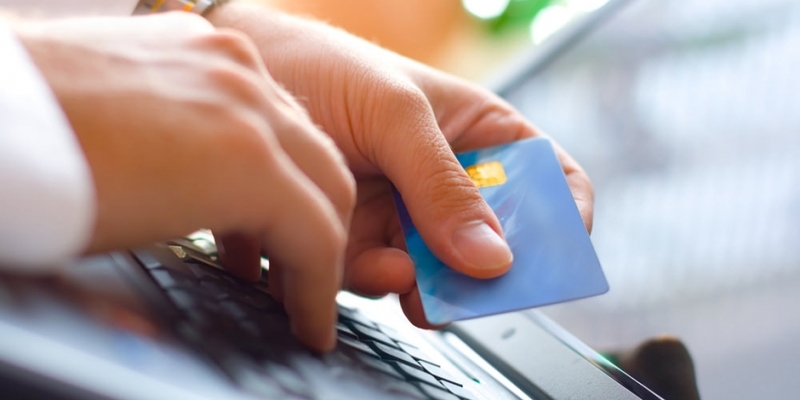 Such a system could be an effective way to circulate value in a digital form other than credit cards, the incumbent form of digital payments today. “In fact PayPal, AmEx and Western Union, which are closed looped payments system can easily do that within their network. And I think it would be good if they do that, as more competition is always good for the ecosystem,” he said.